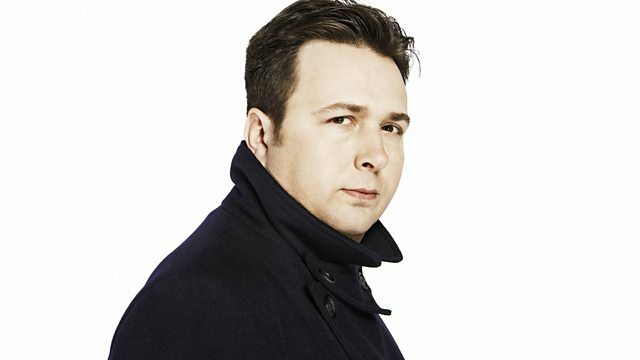 BBC Radio 6 Music - Gideon Coe, Happy New Year Special. High Concept. An hour of records suggested by the words happy, new and year.